Girls, we didn't forget about you. 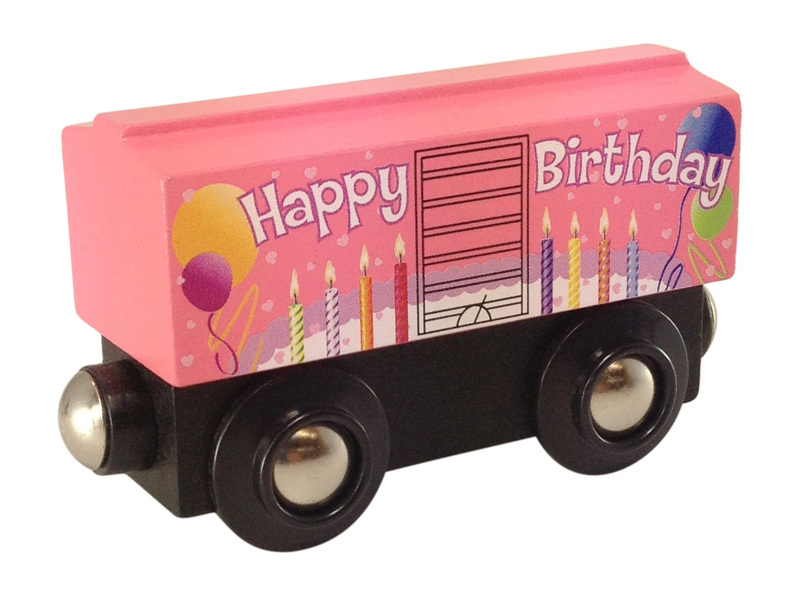 This Pink Birthday Boxcar makes a great gift for that little girl who loves wooden trains too. Exclusively here! Approx. 3" long.